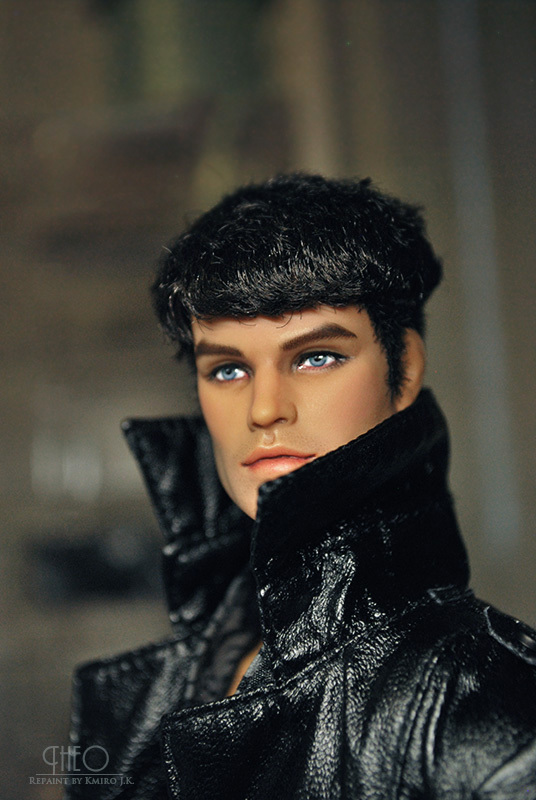 THEO: He's a former Fashion Royalty/Integrity Toy SUPERMODEL Convention Style Lab Ace McFly doll. 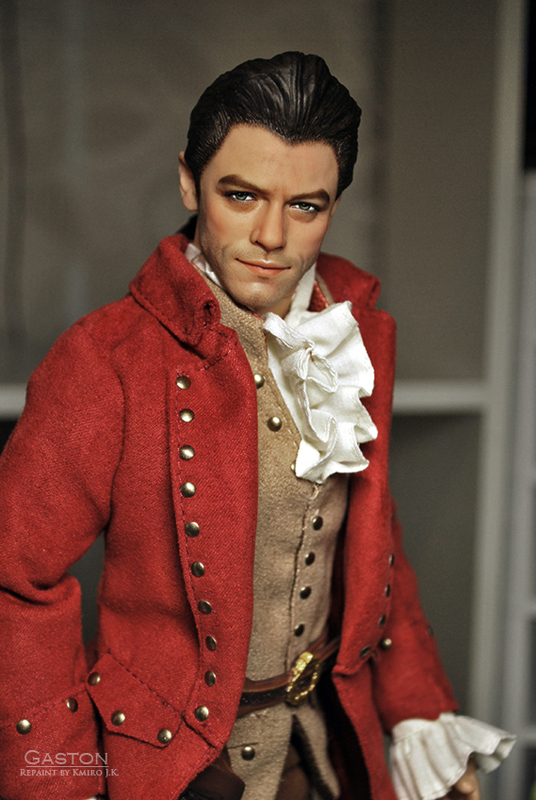 Gaston no.2: Disney Store 'Beauty and the Beast' Live Action Film Collection Gaston character doll. 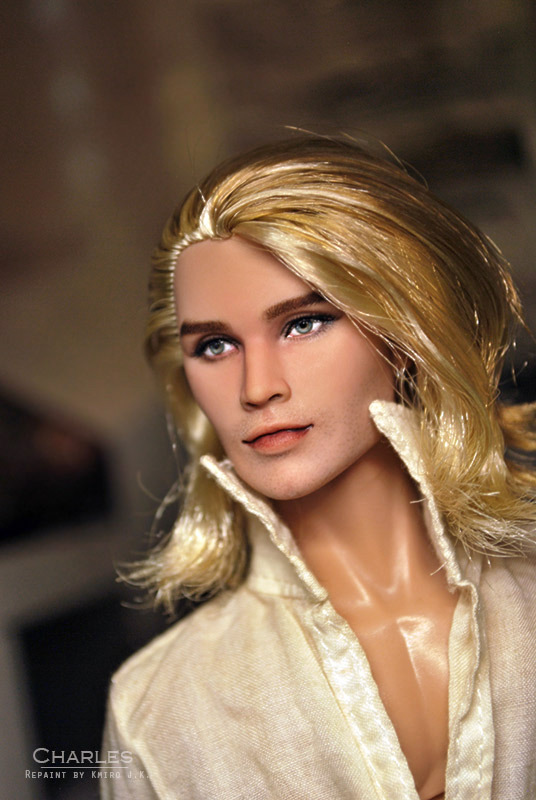 Charles is a former FR SUPERMODEL Convention Style Lab Preston Woods doll.